After completing a BA (Hons) Acting at The University of Central Lancashire in July 2015, Will founded Flux Theatre. Will is also a member of the National Youth Theatre. Flux's first production, 'Dinosaur Dreams' (Etcetera Theatre), was written/directed by Will. He also performed in 'Biscuit' for EMERGE, wrote/performed 'The Narcissist' and played Gregg in ‘CHUTNEY’. Georgie trained at Mountview Academy of Theatre Arts gaining a distinction in Theatre Directing (MA). Recently Georgie has directed productions at theatres including the Bunker, the Finborough, Jermyn Street, the Arcola and the Park Theatre. She joined Flux Theatre in 2016 as Joint Artistic Director and for Flux has directed 'Roosting' (Park Theatre), 'Dubailand' (Finborough Theatre), 'White Light' (Arcola PlayWROUGHT), and has directed for 'EMERGE'. Ella has been part of Flux from the get go, developing and performing the company's first production ‘Dinosaur Dreams’, and then involved as both actor and creative in the first ‘EMERGE' night. Ella trained at The Oxford School of Drama after her English undergrad at Oxford University. 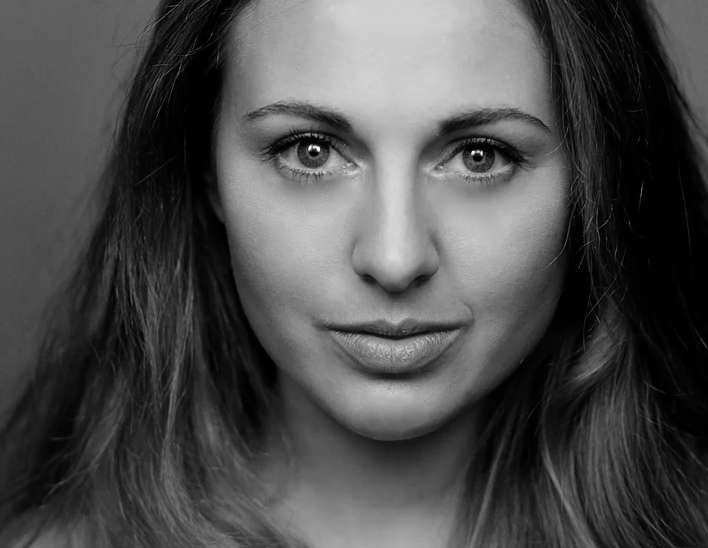 She is an actor and writer for stage and screen, and has worked with various venues from The Globe to the Soho Theatre. She also writes and performs poetry. Ella's debut play, 'The Phlebotomist' premiered at the Hampstead Theatre Downstairs, April 2018. 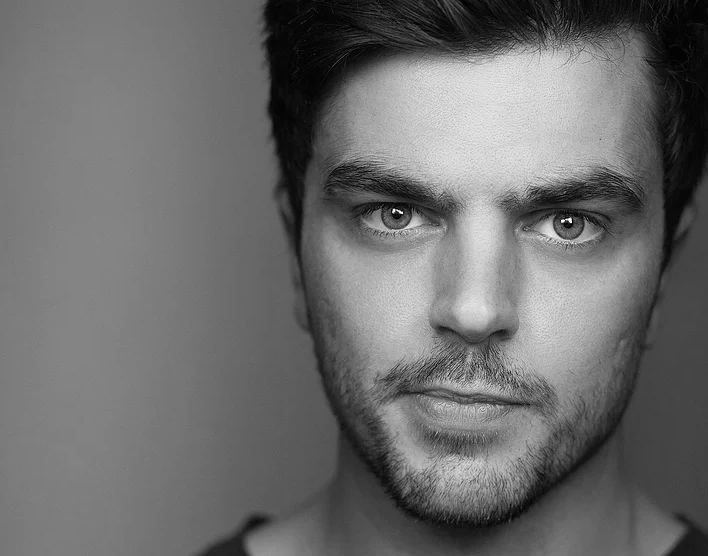 Following 10 years in the acting industry (Theatre, Film, Opera) Ben is currently working on a short story for children entitled 'Darling Untold' and a collection of music entitled 'Woman Black'. Ben is a founding member of Flux and performed in Flux's first production 'Dinosaur Dreams' (Etcetera Theatre). Training includes Drama Centre London and GFCA.